The Elgar Continuous Wave Series (CW Series) AC power supplies have excellent price performance ratio. The CW series is available either in manual or programmable models. The input is power factor corrected hence delivers the maximum output during testing. 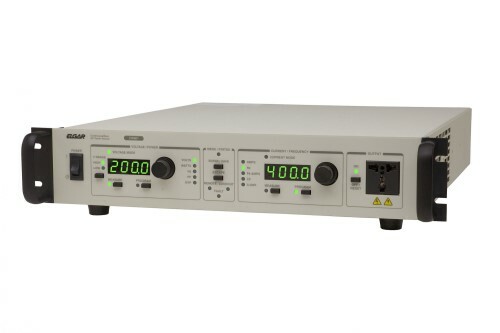 These power supplies are most suitable for applications such as avionics testing of 400Hz, ballast testing, AC or DC converters testing.